What does Cheap Insurance Really Mean? There’s no denying that we live in a society that’s becoming more time poor. Juggling home life and work commitments can take up nearly all of our time. That doesn’t mean that understanding your insurance option should take a back seat. It’s often only thought of when a crisis arises and it’s too late. We’re a generation that is obsessed with finding the cheapest price without really understanding what we’re getting for our money. 7 in 10 business owners said new risks have emerged since they first started their company. But, surprisingly, 82% have not altered or increased their insurance coverage as a result of the change. What Exactly is Cheap Insurance? ‘Cheap insurance’ doesn’t exist, not in the way we think. 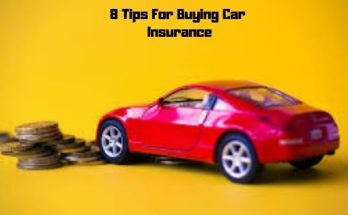 Many believe that they are getting higher priced insurance packages for a cheaper price. But in fact, they’re getting minimal cover for a lower price. Cheap insurance doesn’t always cover your needs. Should an incident happen that isn’t covered by your basic policy, you may be left with the full bill for repairs. 88% of brokers consider underinsurance as a concern among their SME clients. There was a pattern identified that showed three main reasons that caused their underinsurance. The lack of adequate coverage was due to the price of insurance policies. They didn’t think they required the cover. They weren’t aware that they were underinsured. 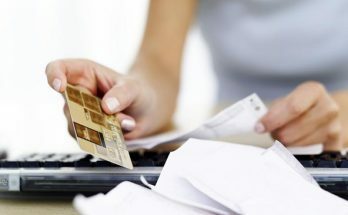 While you don’t want to be spending a lot of money on your insurance, spending too little can be extremely harmful. So where is the balance between cutting costs and getting the right insurance coverage? Choosing the right level of insurance depends on the nature of your needs and this is something that insurance brokers can help you with. The ‘balance’ will be different for everyone but you can often predict this by assessing risk. Just like anything, the more risk involved the more cover you’ll need. 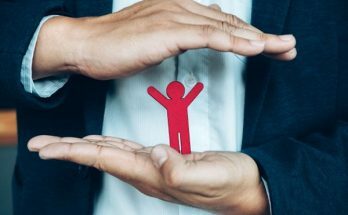 Unlike large companies that are likely to have the resources and cash to bounce back quickly after a crisis, an SME’s recovery is much more likely to be dependent on its insurance. An SME will likely need a payout from its insurer to cover its fixed costs. But, despite the dependence on insurance, underinsurance is scarily common. In a 2016/17 survey, the Chartered Institute of Loss Adjusters found that 44% of business interruption policies had inadequate sums insured, with the average shortfall a sizeable 44%. 92 members of the public died due to work related activities in 2016/17. 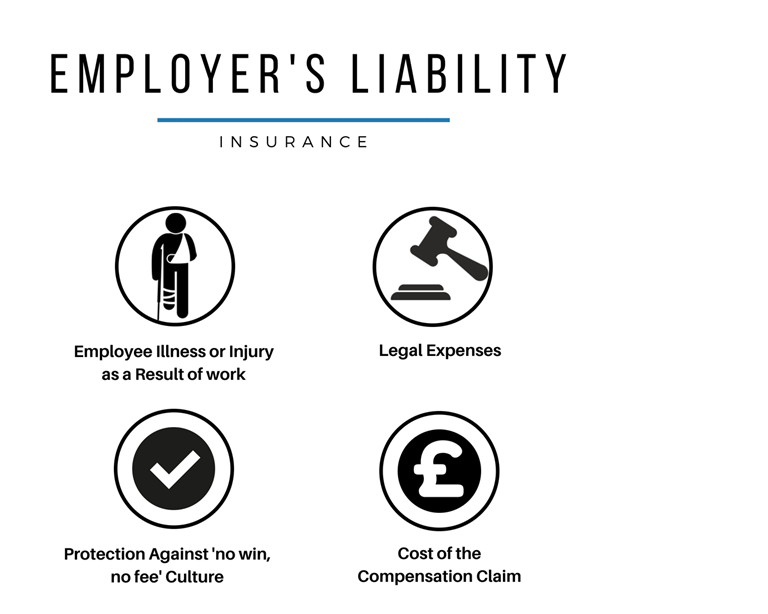 If those businesses did not hold public liability insurance, the financial strain could be enough to shut down the business. What cover do you need? What are you at risk of? Do you have employees? To get the right policy you need to understand your needs. If you’re not confident that you can understand insurance jargon, it’s best to get in contact with an insurance broker who can get to know you and also understand your insurance needs. This is not just for those taking out insurance for the first time. In fact, 54% of SMEs have reviewed their insurance in the last 12 months, while 43% have not done so for more than a year. Year on year, businesses will face new risks and your insurance policy needs to be updated accordingly. Determining the right Insurance Company for you? Are you looking for someone to give you a comprehensive package? Do you want an insurance broker that highly values customer service? Do you want a company that will speak to you face to face? Has Awards? Do you want your own account executive or are you looking for a company that aren’t as hands on? These are all questions that you should be asking yourself when looking for an insurance provider. You may not regard customer service particularly highly as hopefully your contact with them should be at a minimum throughout the contract. However, that good customer service or account manager that takes extra time to understand your business could save you thousands in covering you properly. You’ll always want good customer service or an account manager should you be unfortunate enough to have to make a claim. It’s definitely worth checking out testimonials in order to validate the company but also to gauge their approach to communication with their clients. Your liability limit is the maximum amount which a liability insurance company will pay as a result of a single accident or injury to a person. Liability limits are the perfect example of not just needing cover, but needing need enough cover. The cover limits need to be enough to cover all of the costs for medical care, without you having to pay for anything other than your excess. Excess is a contribution you are required to pay towards the claim that you make or is made against you. Compare both price and the insurance policies. The cheapest isn’t always value for your money as often, paying just a little extra gets you a lot more cover. Insurance brokers will always asses your needs in the first instance, but should your business change or grow they; they may suggest you think about new insurance add-ons. These are almost always thing that you’ll need and they will often provide so much value to the protection you’ll get. Consider if you need them and always ask if this protection will actually add value to the type of policy you require. An insurance broker will always be happy to go through this with you. The right company for you is the one that tailors policies to suit your needs. They should be able to make recommendations, provide complete cover and also offer a reasonable price. Customer service or an account executive will be advantageous should you come to make a claim. Aim to pick a dedicated and award winning claims team and ensure they are accredited. This way you know they will meet your financial obligations when they need to. What Insurance Options should I be Aware of and what Might they Include? You really do get what you pay for when it comes to insurance. You’ll want to look for a premium that gives you the cover you need and at a cost effective price. It’s just not worth cutting corners and trying to operate with the minimum insurance protection. You may not feel the benefit of paying more than the cheapest price for a basic package until a crisis happens. However when or if it does, you’ll be glad you have an insurance package tailored to your business in place to support you through a stressful time. It just might save your business. Next Article Are No Fee Bad Credit Loans on Guaranteed Approval Reliable?